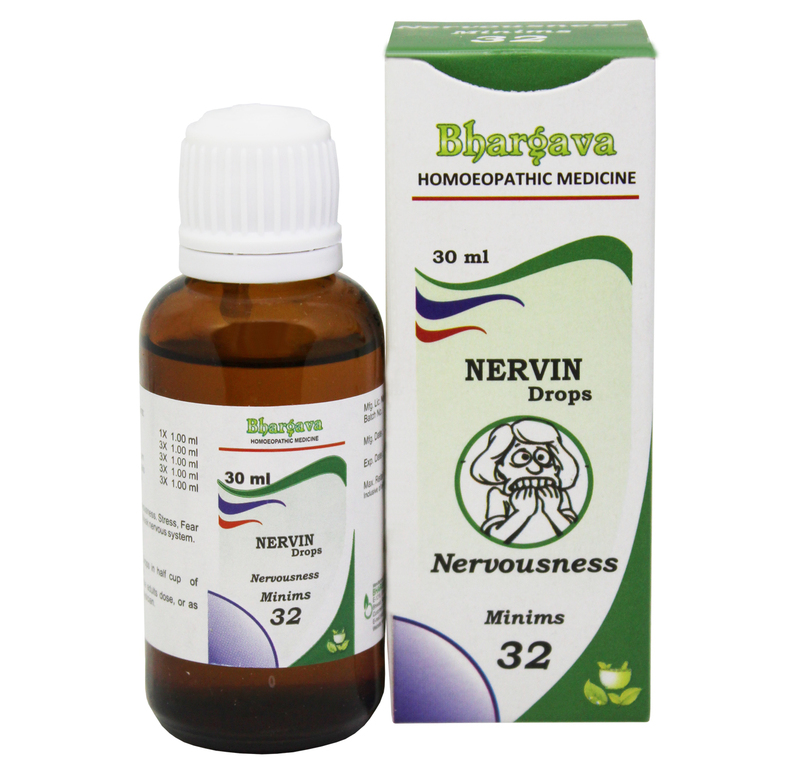 It is a homeopathic medicine that is taken to overcome nervousness, depression and nervous exhaustion. It is also helpful for nerve tremors of the aged, chorea and restlessness. Doctor Bhargava Nervin Minims is a result of techniques perfected over 100 years of practice. It helps eradicating nervous breakdown after shocks, grief, disappointment and weakness of memory. Start taking Homeopathic medicine today and get best treatment.